provides a range of benefits to treat a range of discomforts and stress related disorders. 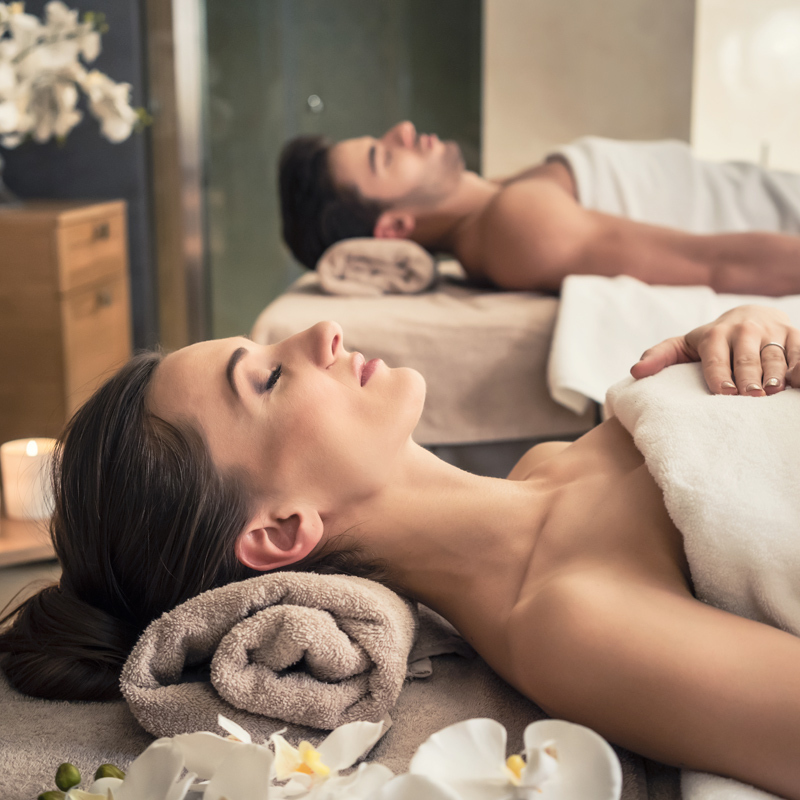 This type of massage is excellent for treating headaches, shoulder and upper back tension, soft tissue and joint injury, digestion complaints, anxiety and forms of insomnia. Sessions shorter than the usual 90 minutes are possible, which can also provide significant benefits. Chatswood, Chatswood West, Artarmon and Roseville residents can enjoy our authentic Thai massage at their convenience. Thai massage is a multidisciplinary approach to the mind and body with a history that dates back thousands of years. It takes elements from Chinese, East Asian and Indian traditions and combines them to acupressure massage techniques with deep stretching. Unlike some forms of massage that encourage individuals to be become detached, often with considerable benefit, Thai massage is about being more in touch with oneself and increasing one’s positive energy. Thai massage,Chatswood, provides affordable massage for those wanting to be more engaged and more in touch with their mind and body.